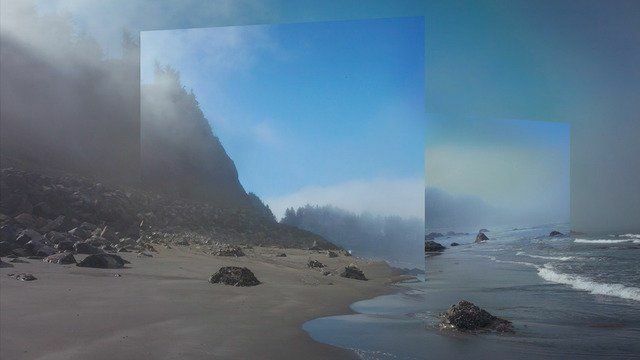 Employing a mix of photography and digital media, Mark Dorf’s work explores the post-analogue experience – society’s interactions with the digital world and its relationship to our natural origins. Dorf scrutinises and examines the influence of the information age through the combination of photography and digital media, looking at, in his most recent works how we encounter, translate, and understand our surroundings through the filter of science and technology. Mark seeks to understand our curious habitation of the 21st century world through the juxtaposition of nature and the digital domain. Dorf has exhibited internationally including at Division Gallery, Toronto, 2015; Postmasters Gallery, New York, 2015; Outlet Gallery, Brooklyn, 2015; The Lima Museum of Contemporary Art, Lima, 2014; Mobile World Centre, Barcelona, 2014; Harbor Gallery, New York, 2014; SCAD Museum of Art, Savannah, 2013; and Phoenix Gallery, New York, 2012. Dorf’s work is included in the Fidelity Investments Collection and the permanent collection of the Savannah College of Art and Design. 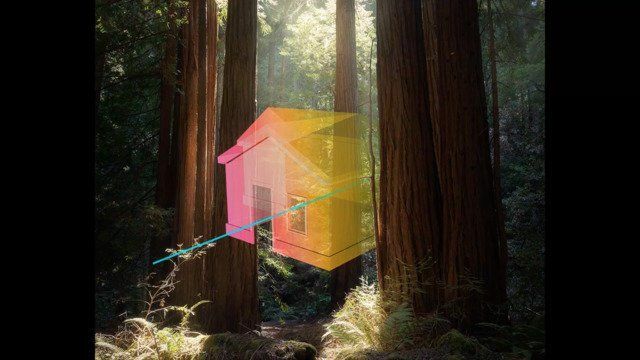 Mark Dorf lives and works in Brooklyn, New York.